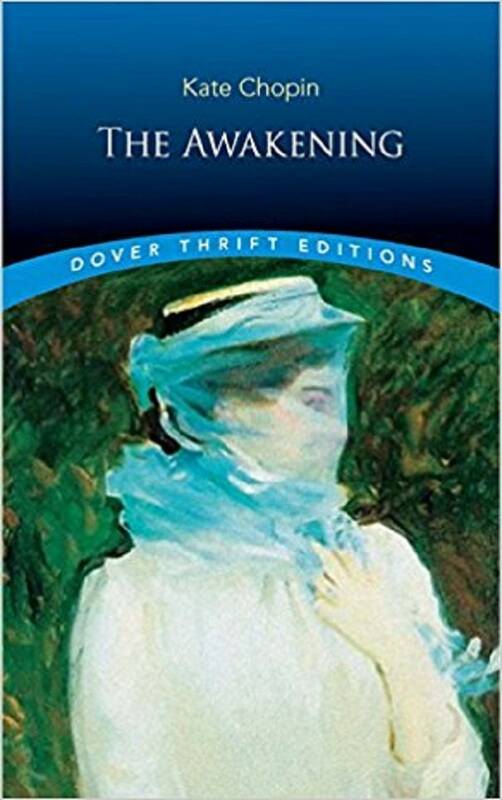 A precursor of the 20th century's feminist authors, Kate Chopin (1850–1904) wrote short stories and novels for children and adults. The St. Louis native lived in New Orleans for a dozen years and set most of her tales amid Louisiana's Creole culture. Many of her stories were well ahead of their time, and she achieved widespread acclaim only after her death.